The show has gone ahead despite problems of rain and fire. Saturday was a very wet day and coupled with the heavy rainfall in the week before the show the problem visitors had was leaving the show car park that had become a mud bath in places. Many had to be towed out despite several lorry loads of aggregate being laid at variouse points around the ground. But this was not the problem facing visitors on sunday, most of them could not even get to the car park owing to a large fire that started late saturday night in a very large food processing plant on crick industrial site near to jct. 18 of the M1 the main entry point to the show. The fire brigade started pumping water from the canal in the early hours of sunday and as i type this 11.45 am monday water is still being pumped to the site of the fire. 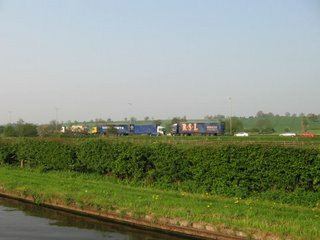 Hoses laid from crick bridge down the road have prevented acces to the show site from the M1 leaving only access from the east by way of the small lanes that rapidly became grid-locked. 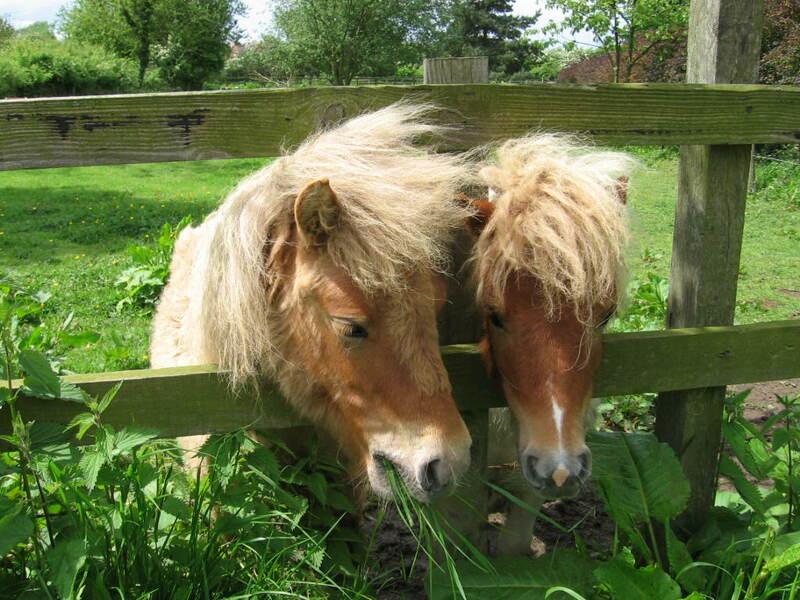 The result was crick village became a car park as did any piece of grass verge in the surrounding area. 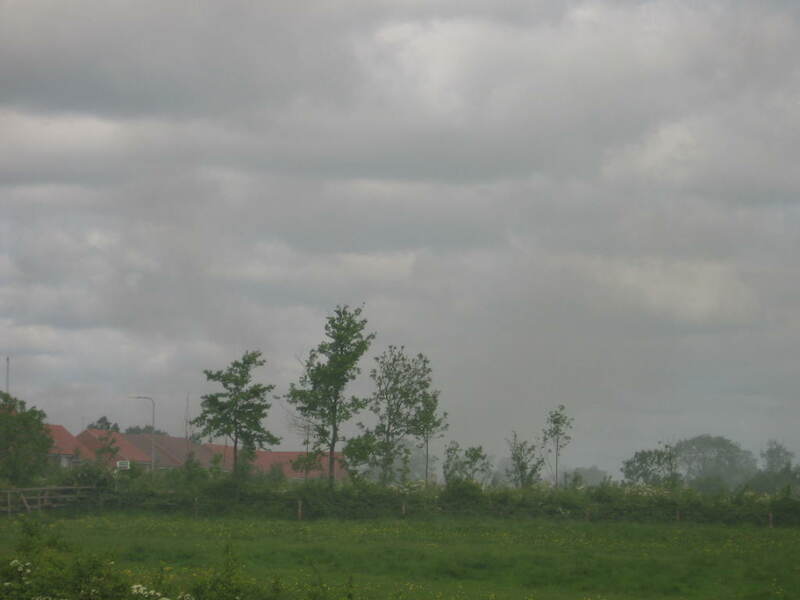 At the height of the fire 100 firefighters were at the scene. 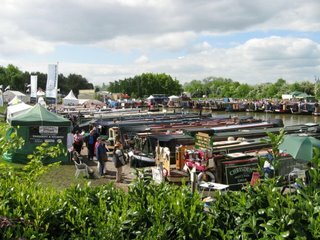 In spite of all this there was a noticeable increase of visitors to the show on sunday and after a very quiet wet thursday a nice sunny day made everyone forget the problems of getting to the show. The entertainment at the end of the day was very good but by far the best was a rock band sunday night called " The Platforms", my head is just recovering but it was a good night spent with some of the boaters i had met during the last few days here. I last came to the show a year ago looking for a boat and spent a lot of tme talking to builders and was surprised to be recognised by a builder from last year who even remembered my name. 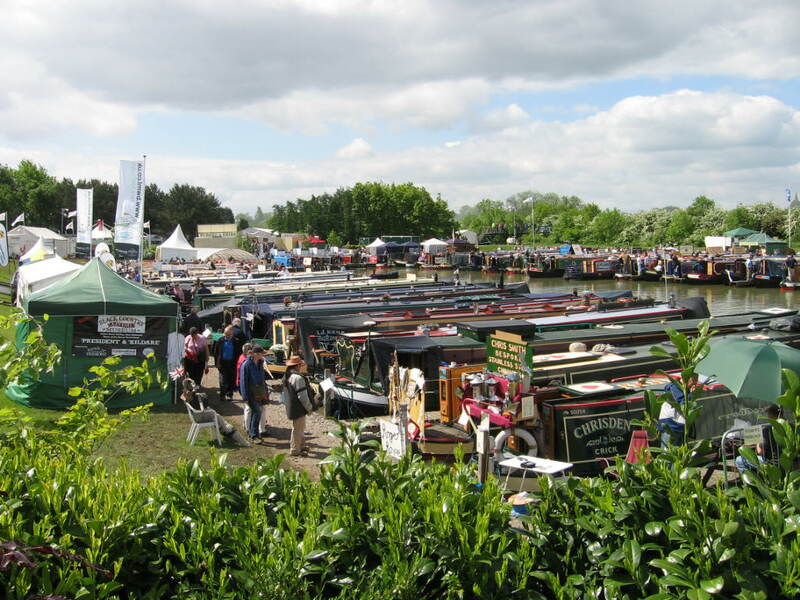 It has been very pleasent here in the run up to the show watching the site change from an empty field to a boat show. Water and electricity laid on then marqees being put up, and boats arriving by road and being craned in. Some boats going straight on to site as land based displays. Next port of call will be Mkt. Harborough and a trip home for a few days to see family and my latest G`child who arrived a week ago, baby girl Kiera weighed in at just over 9lbs. Well it is just about to rain again and as i am on the front deck blogging to get a good signal i must now stop as my laptop is not waterproof. 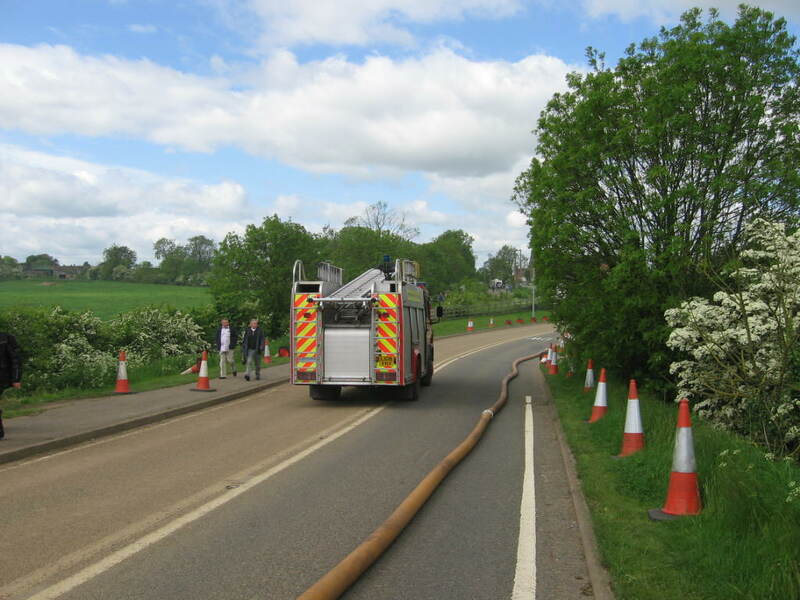 Part of the 2 miles of hose from crick bridge to fire site. The smokey sky 12 hrs after the fire started. 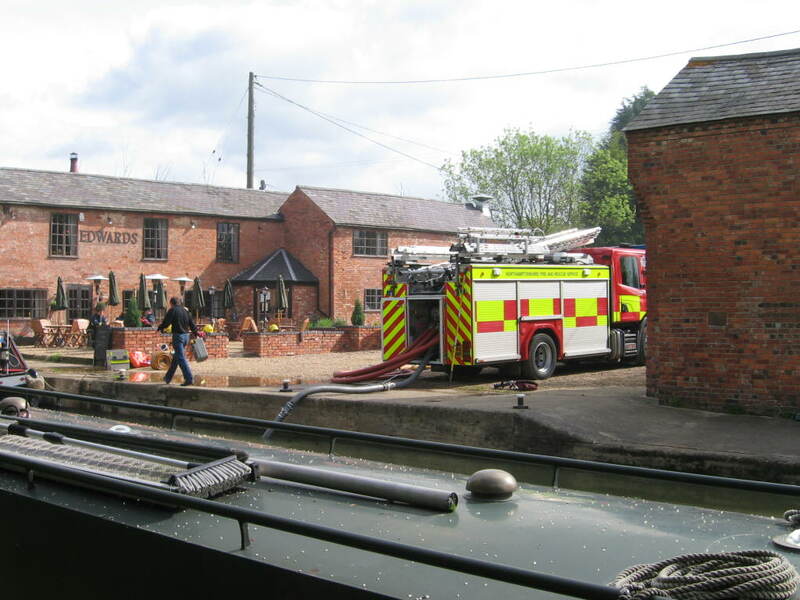 Fireman pumping water from canal at crick bridge. A view of the marina and some of the many new boats on display. 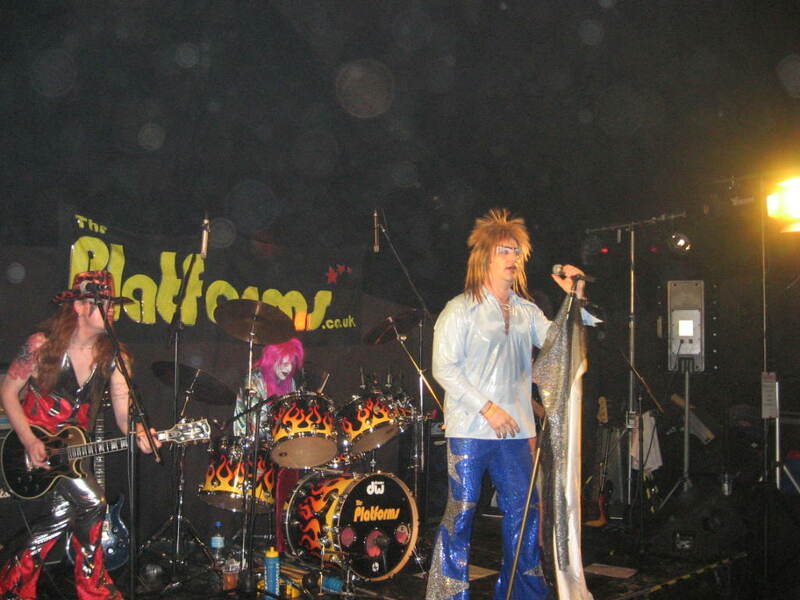 Sunday night the entertainment provided by a rock band "The Platforms"
Now every boat show has to have some form of organisation and this year British Waterways have enlisted two undercover mooring wardens. These two are among many being craned in over the last 2 days. Above two of the more unusual crick visitors. Well have been here at Crick for 10 days. It has been very quiet and wet apart from today the sun has been out all day. 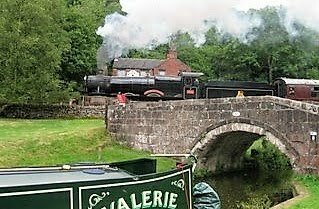 While i have been lazing about have at least managed to do a few boaty things (not to much you understand----narrowboaters do it s l o w ) At least the boat has had a good clean and the engine oil changed. Also had a bus ride into Rugby and looked in on the museum of rugger. A good day out dodging the showers. Lots of boats on the reserved moorings that they have paid a lot of money for are getting into the party spirit with bunting hanging from bow to stern and of course the barbie is set up, all they need is the weather to stay dry. Had a few walks via the show site and i can warn any car drivers arriving for the show you could be in for a hard time on the car park as the field it`s on is very muddy. If the weather stays wet as forcast then it could be a big problem by sunday/monday as i am sure cars will get bogged down. Will try and get more pics if our two mooring wardens let me near the show site. Crick marina have put in a planning application for 83 more berths, these to be on the site of the adjacent now closed down garden centre. John and i left Braunston making our way to Crick i think on saturday, yes that`s right i remember i missed the cup final moored just in last minutes of extra time. Anyway we backtracked through the Braunston flight of 6 locks and through the 2042yds long tunell to the Leicester Arm where we stopped off for a cuppa and and to empty the toilet cassettes and then as usual got chatting to other boaters so it turned into a 2 hour tea break but no worries not going anyplace by any particular time, what a life. Set off up the arm and pass by watford gap services on the M1 in fact you can walk through the gap in the hedge into the services but who wants to pay extortianate prices for everything they sell. Passing along the arm brings the Watford lock flight. This is a flight of 6 and 4 of them a staircase all single. This being another 1st in my boating life i found it very exciting. The duty lockie was a lovely lady name of CARLY thats her in the pic. She was so laid back about everything it was a pleasure going up the flight. 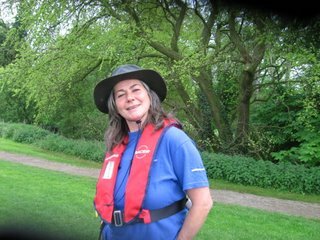 On arrival boaters have to report to the lockie and you are then deemed to be in the queue, no reporting means you are not there as far as CARLY was concerned. She gave her instructions as to how many go up or down and in what order but made it clear it was subject to change and not to start till she gave you the signal from halfway up the flight, anyway she took a fancy to me i think because she said as soon as i entered the staircase to stay on board and she would do the locks, or was it because i was solo boating, i`ll leave you to decide but i know what i think because she waved me out the top lock and said have a good trip LES. Ahhhhhhhhhh! lovely lady. So on we go through some nice rural countryside and into Crick tunnel 1528yds, had it all to myself as John had gone on ahead from Watford locks so i just eased the throttle open and let the boat have a good run. On exiting the tunnell have moored just before bridge 11 the first bridge after tunnell exit as there are so many mooring restrictions along the show site. Will be here for 2 weeks to visit the show and will change the oil top up batteries and give the boat a good clean on the outside. 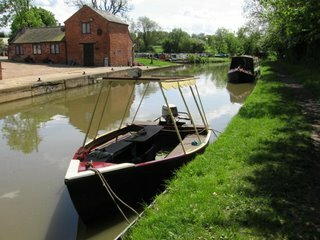 Also some nice walks to do infact i am sitting on front of boat now having just had a 3 hour walk. 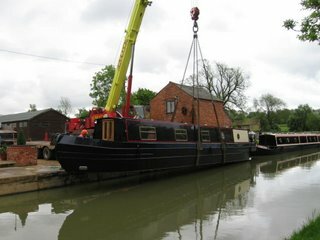 Will try and get some pics of boats arriving for show and being craned in to the marina, should get busy soon. Someone left a comment on an earlier blog wanting a pic of the sun brolly. I do love the sunny days but can`t sit in direct sunshine so the shade the brolly gives is ideal. My floating home floating in the cool of the evening after a day of hot sun. The umbrella still up. Behind is John`s boat. We will float together at least untill after the Crick show. The Dis-abled mooring bollards just in front of our mooring looking through the bridge you can just see the white walls of the entrance to Braunston marina. 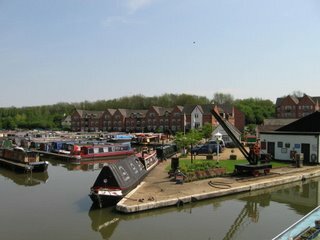 Braunston marina from the bridge entrance. 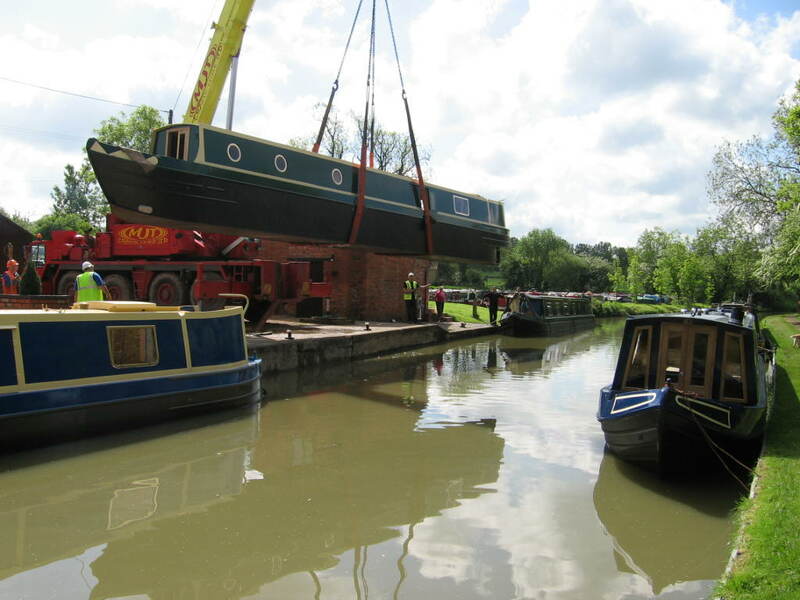 After the tunnel came the 6 lock flight into Braunston. As soon as we exited the bottom lock it was clear this is a very busy canalside location. Hire boats breasted up on the left(port) as far as i could see and a large chandlery and boatbuilders to the right(starboard). Slowly we edged forward in places just room for one boat at a time as we approached the very large Braunston marina we saw just a short empty bankside so as we could see ahead under the bridge that no space was available as far as the eye could see we moored up. We just squeezed in before the bollards that were for dis-abled boat users although untill you stepped a shore you would not have known they were for the dis- abled. All there was to indicate them was a small dis-abled sign on top of the bollards, no signs on fence, posts or the very nice concrete edging. No wonder the two days we were there so many boats pulled in then off again. 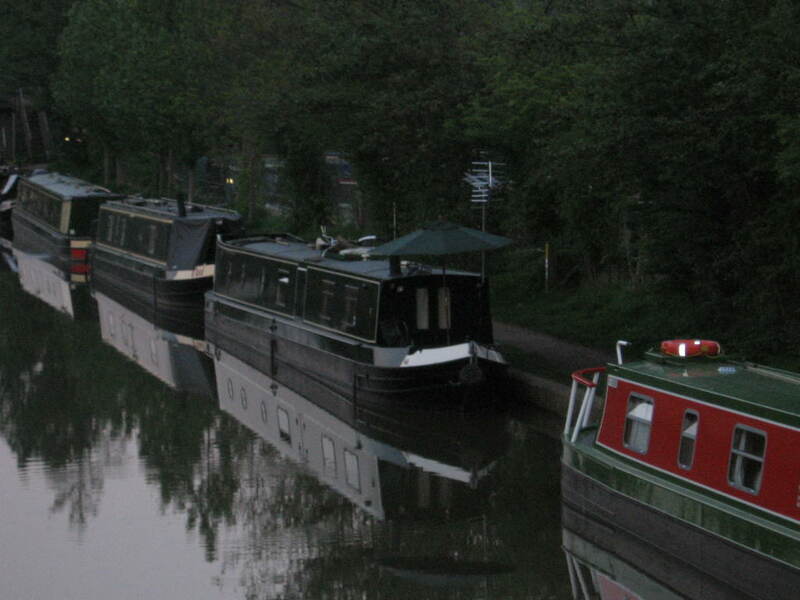 Nice though that so many boaters respected the restriction and sought other moorings, doesn`t seem to happen in car parks but thats in the other world i left on the cut a more caring person lives. 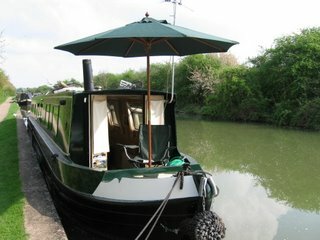 A lovely few days here hot and sunny, even had my sun brolly up so glad i didn`t leave it behind when i sold the house. It fits neatly in the hole i drilled in the seat i made up in the bow well deck. The village sits up on the hill above the canal. 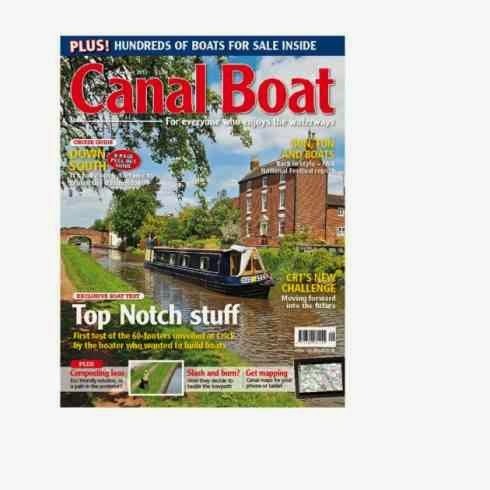 Just a typical canalside village but has all the boater needs to feed himself and crew. There is a small supermarket with post office and a superb butchers that sells other produce including some lovely meat pies, three now living in my freezer. Also a grade one chippy, cooked while you wait. Two pubs , Wheatsheaf and the old Plough. 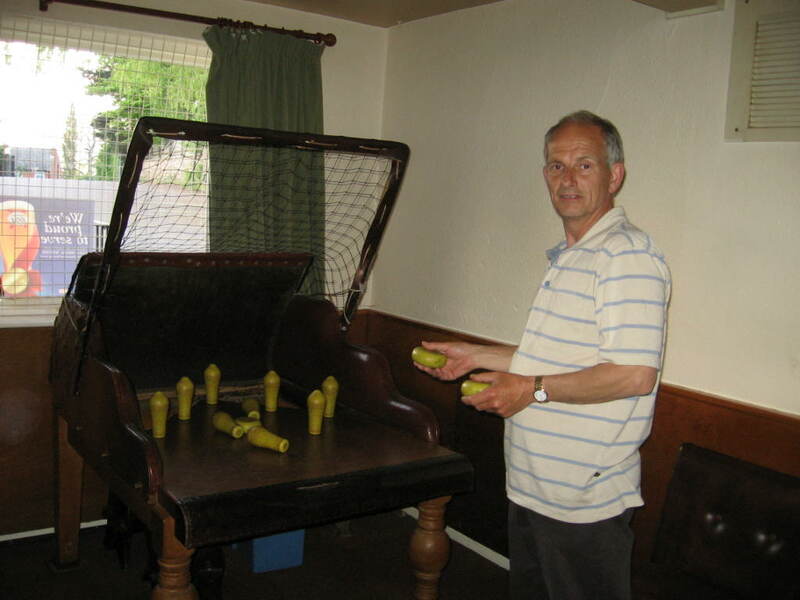 Both had skittles game in the bar. 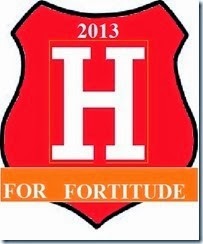 Anyway will leave you with a few pics. Teamed up with a guy name of john who like me is heading to the Crick show and we decided to share the locks and a few pints we left cosgrove and stopped overnight at Stoke Breune. Had a nice meal and a couple of pints in the boat inn and got chatting to some retired coppers who were stationed where i was born and dragged up in paddington. They were we discovered from the barman were all masons and hold meetings in the upstairs function room. After a late night in the pub which ended by chatting to the father of the two sons now running the pub who had popped in for a glass or two it turns out his g`mother originally bought the whole site for £4,000 and the business had been family owned since the mid 1800`s. 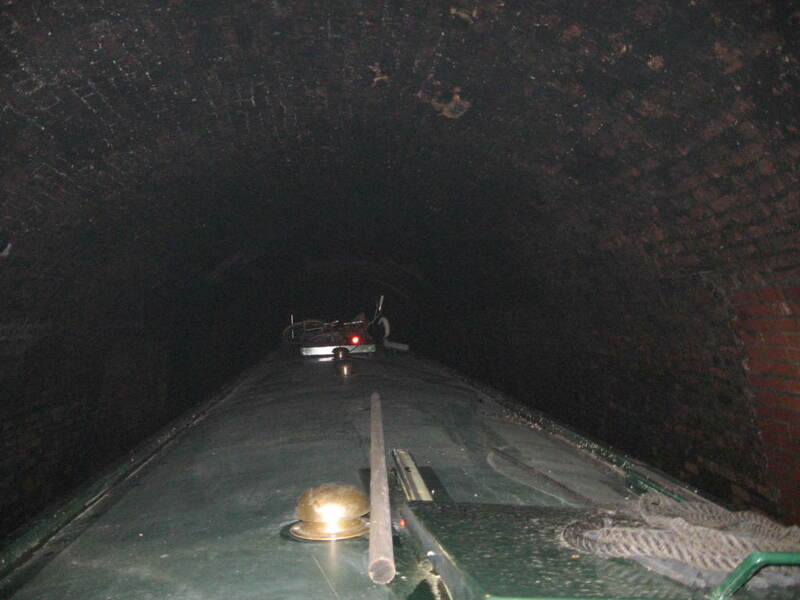 So off we go a bit late after a needed lie in into Blisworth tunnel. This after my fears of meeting boats coming the other way turned into a great trip. Three boats came towards us loads of room to pass, well not that much but no problem. 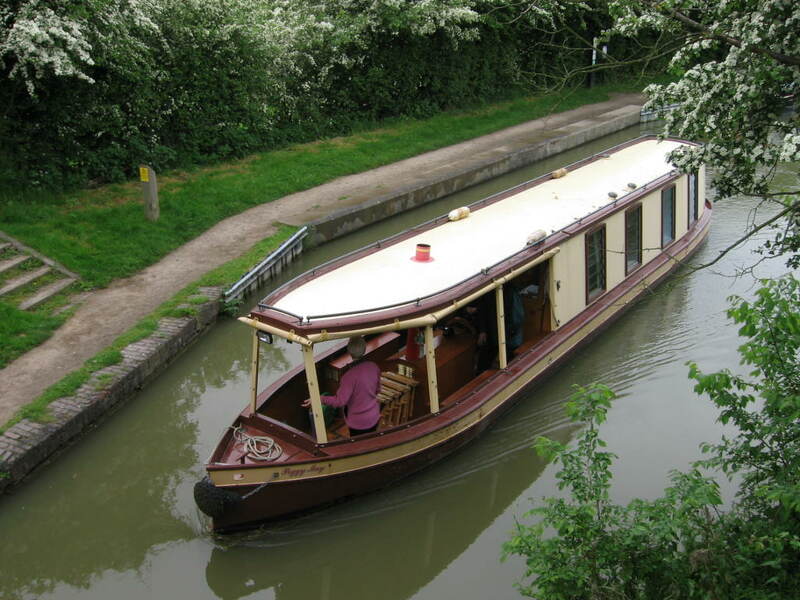 We are now moored at Buckby so a couple of miles down the cut Braunston tunnell, can`t wait. Oh well it wasn`t to short a blog but tired now so be safe fellow boaters and have a good day at work tomorrow all you other readers. Have passed through Stoke Hammond, Fenny Stratford, Milton Keynes, Wolverton and Cosgrove. 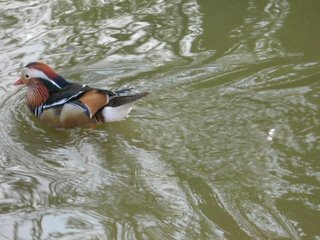 Stopped on the way at all these places and had some very pleasent walks, caldecote lake springs to mind with the river Ouzel passing by it. Strolled round the lake in lovely sunshine and finished up at the pub by the lake with a pint. Wolverton, once a very large railway oriented town now just full of empty carriage and freight buildings. A lot of work is going on in some of these buildings but i could see no info boards to say what so hopefully once again it will be as busy as in the past. Cosgrove at first seems just a small quiet canal side village. But down below the canal through a wooded area can be found Cosgrove Park with a thousand plus holiday caravans complete with lakes, shops, cafe, takeaway and even an amusement arcade. A very busy scene as i walked through to use the shop with cars coming and going..................and the only way in is through the tiny streets of the village. Bet the residents love that. 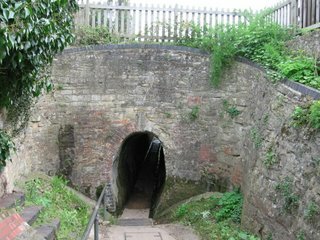 Passing across the canal via a pedestrian tunnell just wide enough for one person and about 6 feet headroom i walked along the now dis-used Stratford arm. 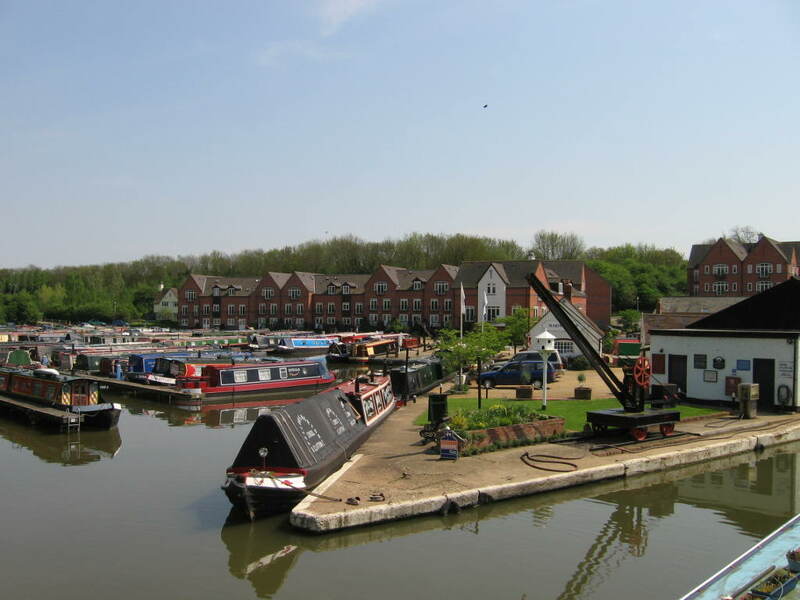 Only the first few hundred yards are in water and used for permanent moorings. 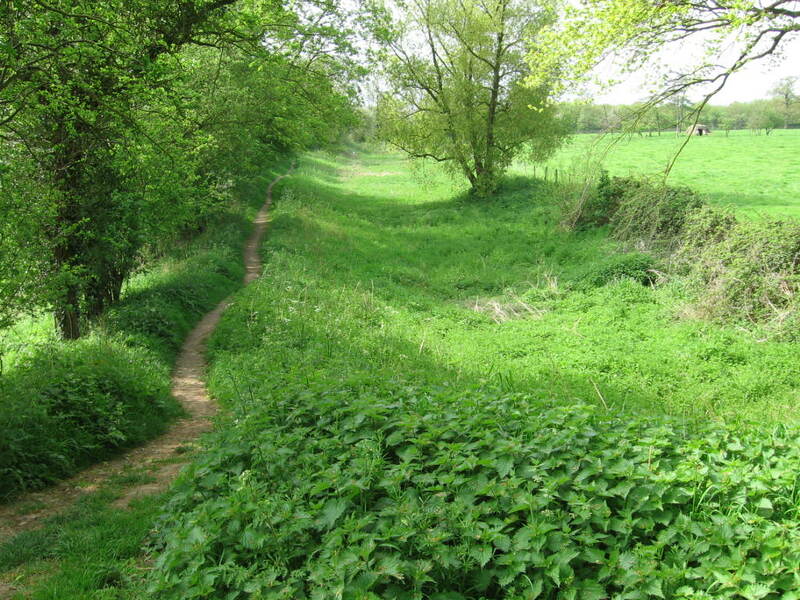 Passing over the embankment that marks the end of the moorings i walked along the still there although dry and overgrown canal bed. Only now and then had it been filled just enough for a farmer to pass from one field to another with his tractor or to move cattle. 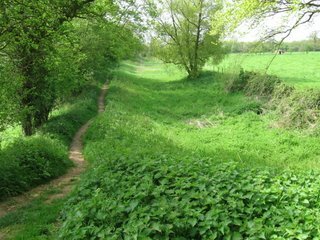 Although i didn`t walk the whole length i saw no signs of bridges and wondered how the farmers got across in days gone by. Something to look into perhaps when i reach Stoke Breune, might find some reference to it in the museum, old maps maybe. Also there is the Aqueduct crossing the River Great Ouse in an iron trough on stone pillars. 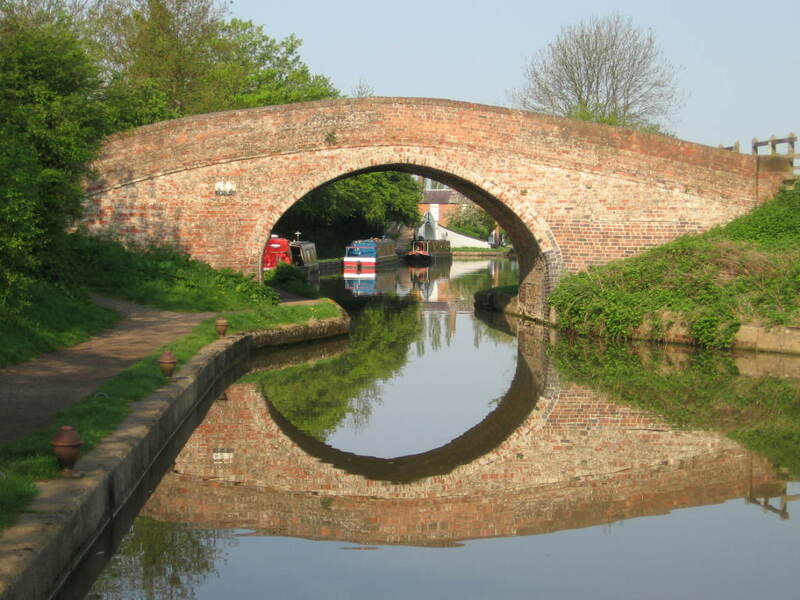 Some nice riverside walks here so perhaps cosgrove is worth a stop on your travels, also as you leave cosgrove after the lock by the stratford arm junction you will pass under a very nice stone bridge decorated in a gothic style so all in all worth a few hours stop over is Cosgrove.